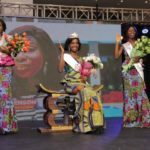 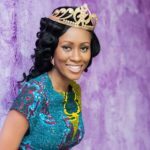 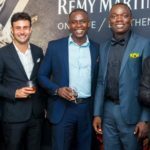 Exclusive Events Ghana, organisers of Miss Ghana, launched this year’s edition of the pageant at a ceremony at the Tang Palace Hotel in Accra on Friday, April 5. 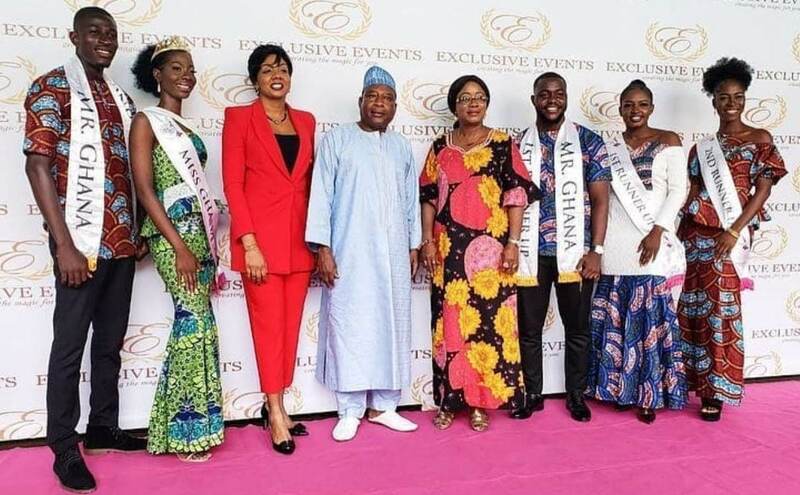 The launch was attended by the Deputy Minister for Tourism, Arts and Culture, Dr Ziblim Iddi and Minister for Gender, Children and Social Protection, Madam Cynthia Morrison. 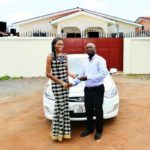 “I commend the Miss Ghana pageant and Miss Ghana Foundation for their corporate social responsibility in making sure that they support the underprivileged in society. 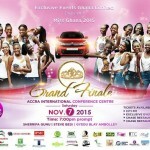 This year will be a different year for Miss Ghana. 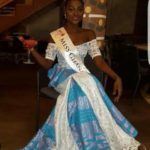 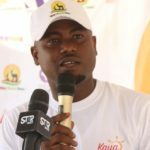 I encourage Ghanaians and the media to promote the positive sides of Miss Ghana,” he concluded. 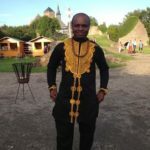 Next It better not be ‘April Fool’…as BRIGHTON ELLIOT MOYO, Man Resurrected by South African Pastor, Alph Lukau, finally goes to be with the Lord!